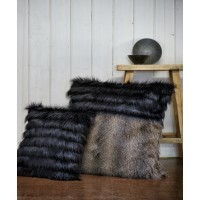 UNREAL FUR HOME - 30% off! Expired UNREAL FUR HOME - 30% off! 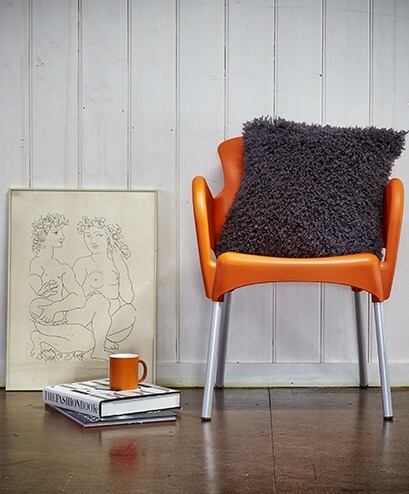 Guilt free luxury HOME collection - 30% off new season stock! 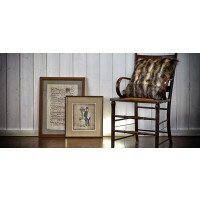 Celebrate the holidays with Unreal Fur Home online Sale! Guilt Free Luxury! 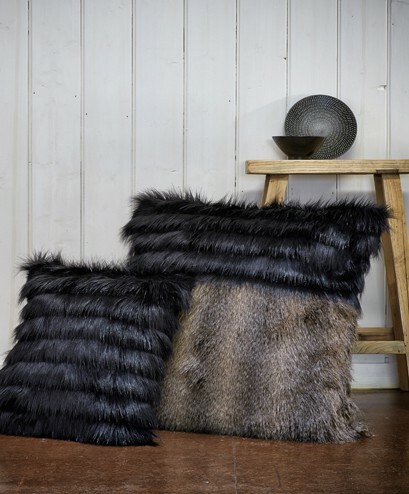 Jump online to www.unrealfur.com.au to grab yourself beautiful faux fur throw rug or cushion - the perfect piece to highlight any interiors. Add "30off" to the details of the checkout to redeem the offer! FREE Express shipping on all orders over $50!! 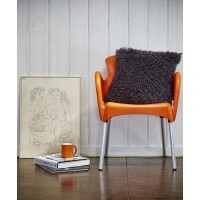 Snap up a bargain whilst stock lasts!! Sale ends Saturday 19th!